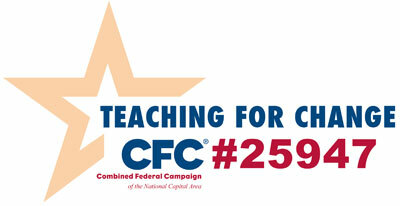 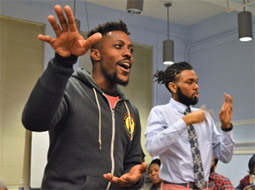 Teaching for Change’s D.C. Area Educators for Social Justice has hosted several events to help teachers prepare for the week of action. 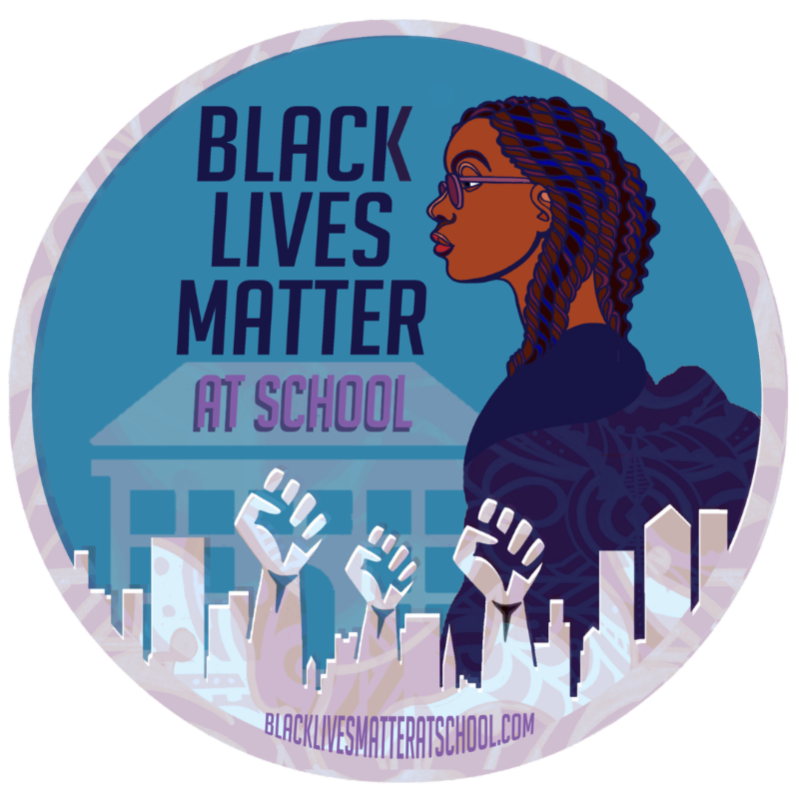 On January 22, more than 140 educators and teacher ed students from the metro D.C. area came together for a D.C. Black Lives Matter at School Week of Action Curriculum Fair at Howard University. 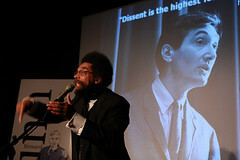 The fair was co-hosted by the Howard University School of Education. 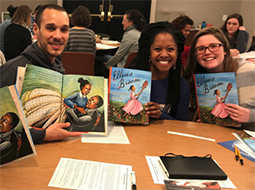 Teachers browsed books and lessons related to the BLM at School Week of Action, participated in mini-workshops and table discussions, participated in freedom songs and liberation chants, and received a free book for use in their classroom. Read more.